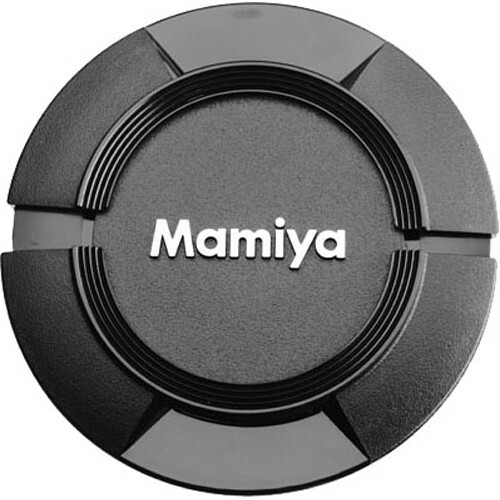 Protect your lens from scratches, fingerprints, and the elements with this Mamiya Leaf 800-54600A Front Lens Cap, designed for use with the AF 35mm. Offered here as a replacement item, it's always a good idea to keep a spare cap in your camera bag in case you lose one in the field or on vacation. Box Dimensions (LxWxH) 4.0 x 3.2 x 0.8"